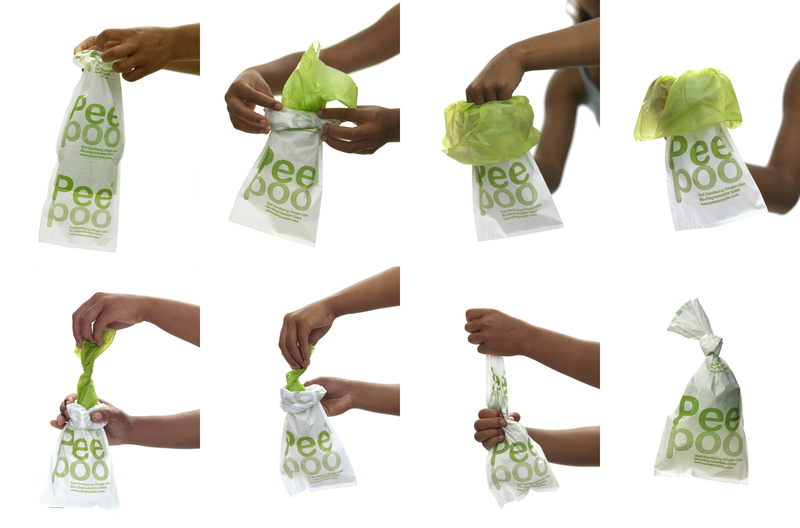 Peepoo is designed to be used once while sitting, squatting or standing and is distributed in oackages of 28 together with a collection bag. Peepoo is normally used on a specially designed seat, the Peepoo Kiti. 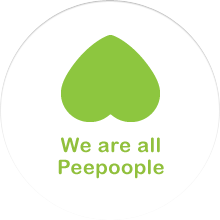 Peepoo is distributed in packages, Peepoo Personal Pack which contains 28 Peepoos equal to one months use for one person. The package also contains a collection bag, Peepoo Moyla. 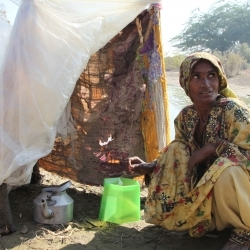 For easy handling the Peepoo Moyla is made of the same biodegradable material as Peepoo, therefore it can be buried in the ground without harming the environment. 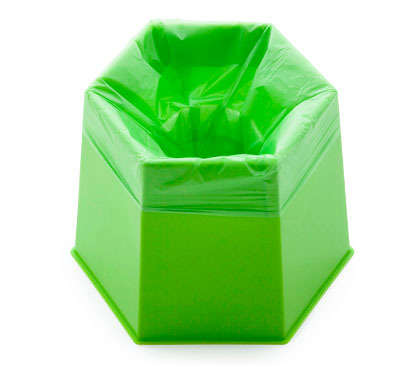 Peepoo is easy to use with a small standard bucket, but for more comfort Peepoople has developed a specially designed seat, the Peepoo Kiti. It is made of light and strong polypropylene and weighs only 180 grams. Studies and reports written about Peepoople.